Hey guys! 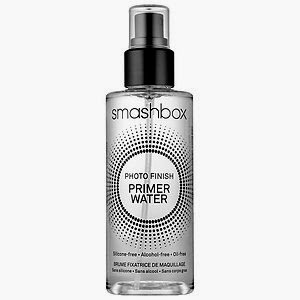 For Spring, Smashbox is BRINGIN' it. 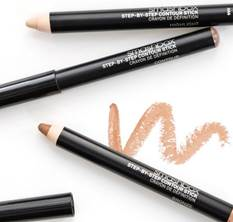 The Smashbox Contour Sticks ($45) are perfect for Spring, they give you a super defined face without the look of heavy makeup. Disclosure: Press samples were sent to me for consideration for the purpose of this review. All opinions are my own. No monetary compensation was received. Great review, strange but I never heard of it before and now I'm interested to test it!